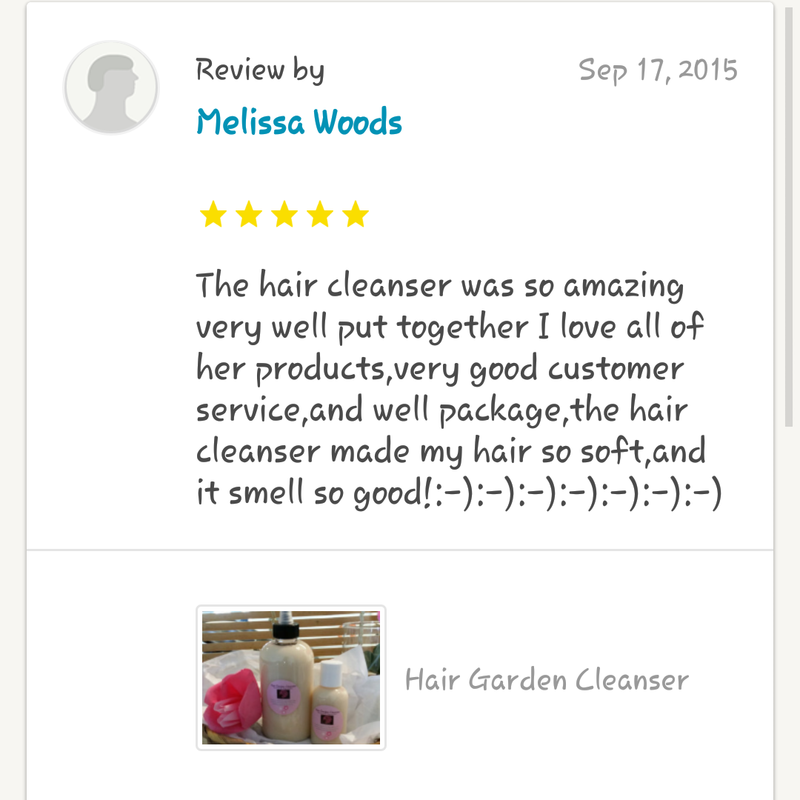 Category: Hair Garden Product Reviews! 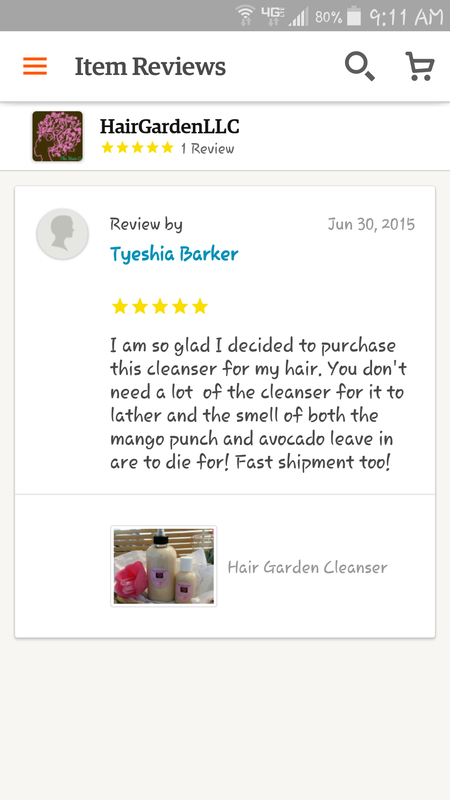 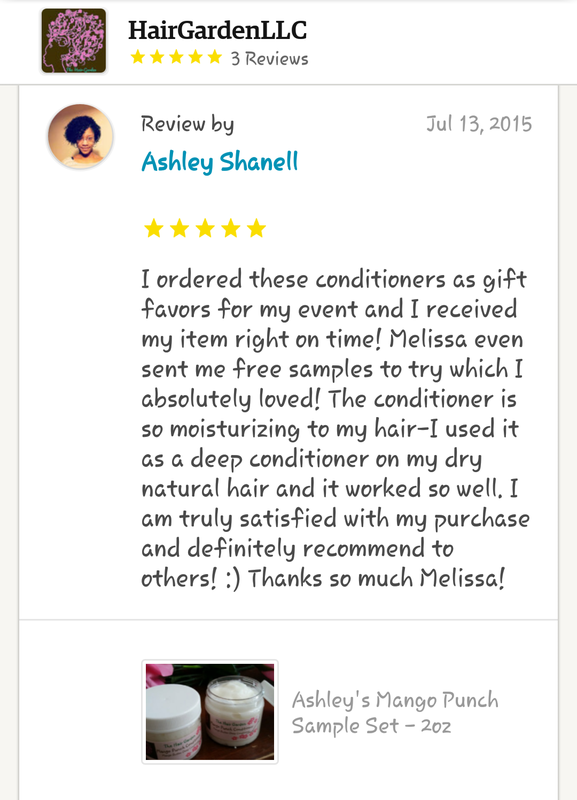 Author AphropuphsPosted on February 5, 2016 Categories Hair Garden Product Reviews!Tags hair garden product review, hair garden products, natural hair products, natural hair products conyers, the hair gardenLeave a comment on Customer Review! 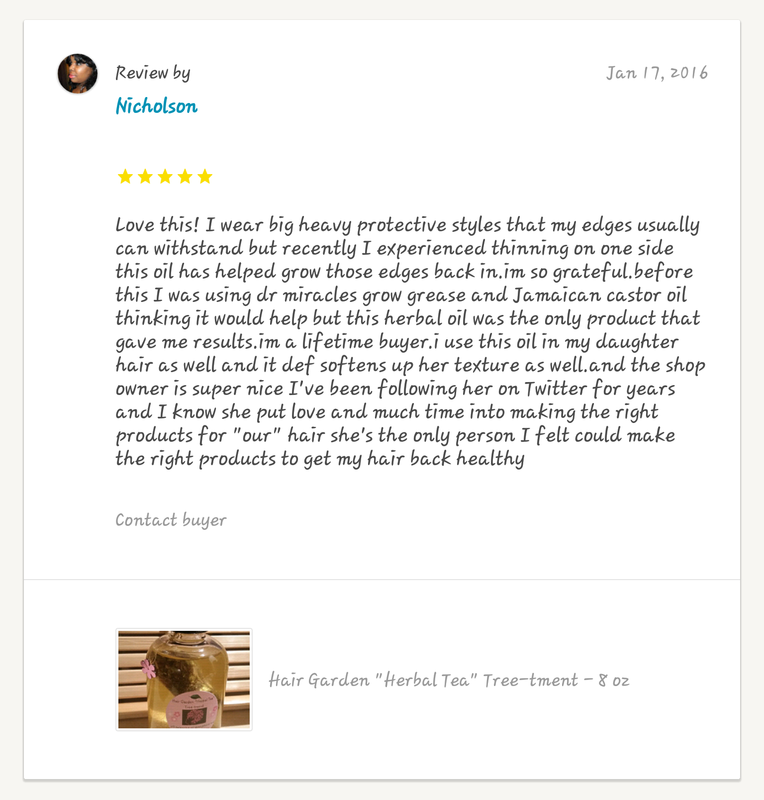 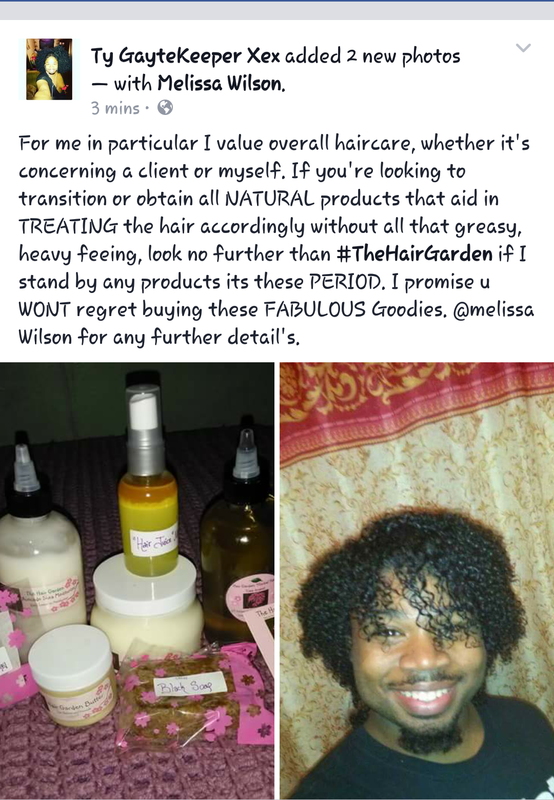 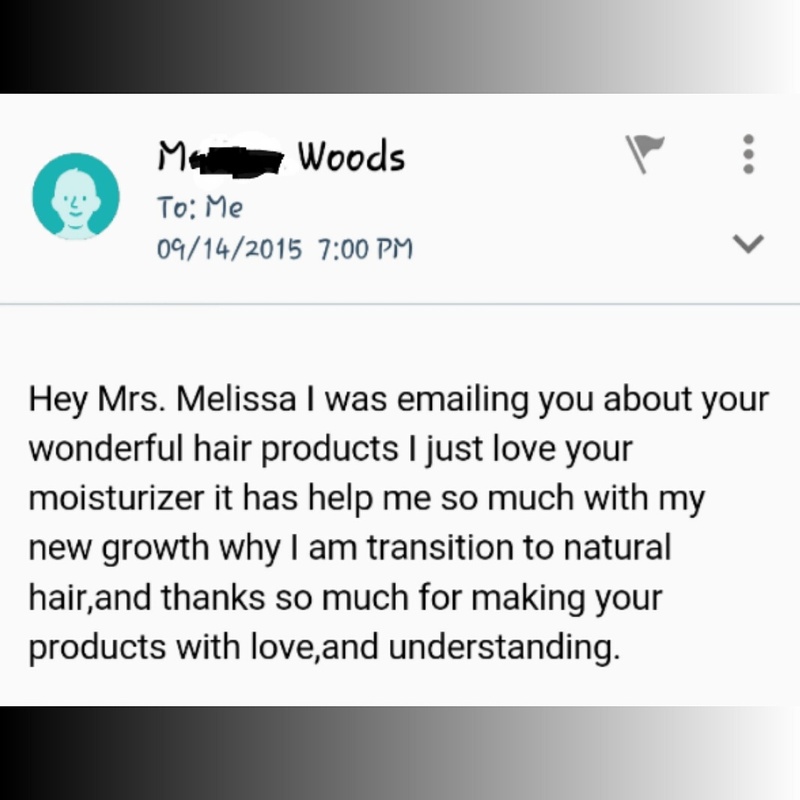 Author AphropuphsPosted on October 19, 2015 Categories Hair Garden Product Reviews!Tags afro hair products, hair garden products, natural hair, natural hair care, natural hair products, the hair garden, whipped shea butterLeave a comment on Customer Review!